Advanced course in basic and clinical immunology - deadline extended! As in previous years, there will be 3 full scholarships available co-sponsored by IUIS and DGfI for the next DGfI Spring School in Ettal, Germany Read More. Location: Zalagh Parc Palace Hotel FES, Morocco. It's my pleasure to kindly remind you that the topic of the International Day of Immunology, to be celebrated saturday 29th April, will be this year IgE and Allergy (50th anniversary of IgE discovery). As you know and in spite of its immeasurable contribution to the development of Medicine and Biology (17 Nobel Prizes), Immunology remains a little-known or unknown science, often assimilated to the problems related to AIDS. It is precisely to promote this young discipline and to discover its fields of activity and its decisive contribution to the development of medical and scientific research that the International Immunology Day was celebrated since 2005 every April 29th. 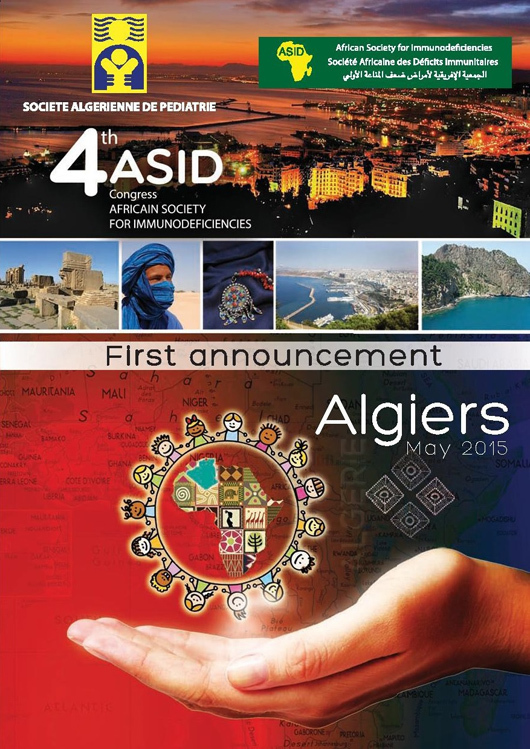 African Immunology Societies are kindly invited to organize (if not possible this year, plan to next year) this celebration with conferences, scientific presentations, cultural and social programs.. targeting the general public, especially young people. http://www.immunologie.org.tn/Diapositive%201/index.html as well as a documentary film (25 mn) of our first celebration of the Immunology Day (April 28-29 2013).. and in attached files, the flyers with the program of this year and the 2013 celebrations. "Innate immunity and infectious diseases". CORA 2017, the 4th International Congress on Controversies in Rheumatology & Autoimmunity, offers a fresh and interactive format where acclaimed experts debate pertinent issues affecting rheumatology, autoimmunity, clinical immunology and related fields. 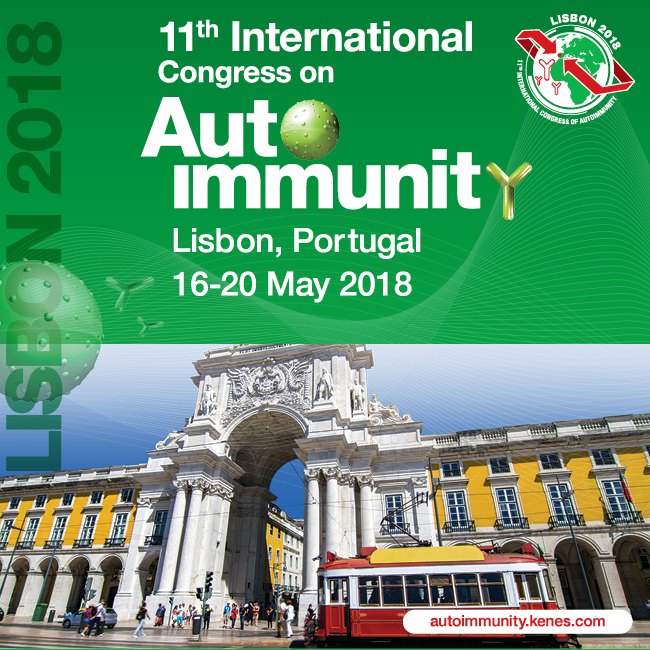 Participants will witness astute debates on the hottest topics: diagnostic and treatment options for RA and SLE, psoriatic arthritis, spondyloarthropathies, systemic sclerosis, fibromyalgia, vasculitis, gout, osteoarthritis, the microbiome, personalized medicine, and ASIA syndrome, as well as therapy withdrawal in remitted patients, use of biosimilars, Vitamin D supplements and many other topics.​​ For the debate topics, click here. The 5th meeting of the South African Immunology Society will be held in Gauteng Province from 6-9 March 2016. Watch this site for details, or contact Jolandi at Tel +27 21 486 9222 / Email. jolandi@onscreenav.co.za to be added to mailing list of interested participants. 24 - 27 June 2015.